Every man desires a perfect bedroom. 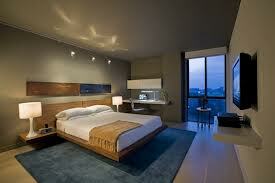 When it comes to bedroom designing they want something which suits their sense of style. The bedroom should reflect a masculine touch. Some bold colors placed on the wall of the room gives the room a complete sophisticated look. Mostly, men love to keep their room simple as well as sober. There are some men who prefer for a large and spacious bed. A large or bigger bed provides them with the freedom of moving on in the bed where ever they want. These beds are also called king-size beds as well. These beds are available in the market in different varieties as well as designs. 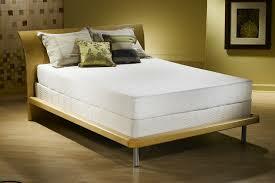 You can search for these beds online as some websites provides these beds in a discount offer. Men desire for something unique. 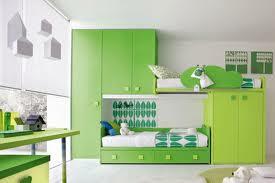 They want their bedroom should be designed in such a way which should reflect their personality. Platform beds are one of the popular beds among men these days. These beds includes sleek designs with clean lines. It is said these clean lines on a bed shows the strength of men. These beds are not very decorative. 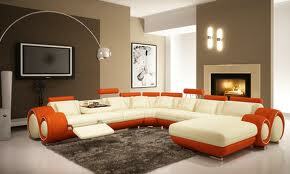 Instead, they are very simple which gives a very sophisticated look to the room. These beds are available in the market in different shapes, sizes as well as designs. Next we talk about metal beds. These beds are made up of steel, wrought iron and other such metals. This type of bed gives your room a very modern look. They are quite sturdy and durable as well. You can take the help of the internet or search some local market while buying these beds. 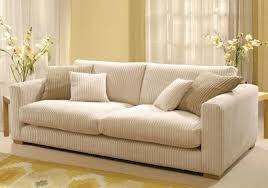 Going to the nearest furniture store to check out the options would be a great idea nonetheless. 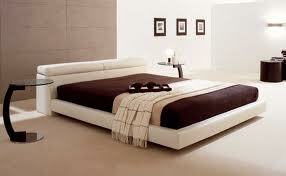 Leather platform beds are also in trend these days. These beds gives your room a very elegant and grand look. 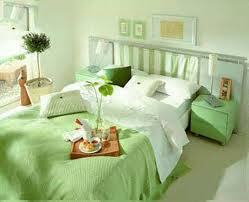 These beds reflect the personality of a very self-supporting, firm as well decisive person. 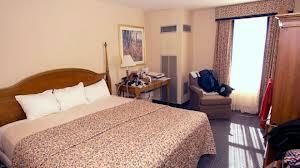 These beds are very strong and can be used for a long period of time. The quality of these beds is excellent. Wooden beds are also very popular these days. Wood, as we know, is evergreen and looks good in every kind of setup. Woods are of two kinds- hardwood and softwood. 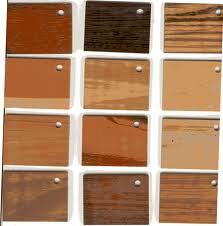 Softwood is quite cheap but can be easily breakable whereas hardwood is quite expensive. It can be used for a long period of time. While choosing blankets for single men above 40, avoid the ones with too many frills. Men are not very particular about designer blankets like women. They want the ones which provide comfort and should be very simple. You can also make the room look more elegant by placing your favorite gadgets which includes stereo, movie player etc on the empty wall. A decorative table lamp can also place beside a bed-side for the men who love to read and write. Bureaus should also be considered in mind while designing bedroom for single men. The bureaus with attached mirrors help them in keeping their documents safe by consuming less space. There are many different kind of bureaus available in the market.